Macro cells have been the stable backbone of the wireless industry for decades, and they will continue to provide the essential backbone for wireless connectivity as networks evolve to support increased data consumption and the Internet of things. Fifth-generation technology will introduce a paradigm shift in the wireless industry, connecting billions of people and billions of things with unprecedented processing power, storage capacity and speed. Sophisticated innovations are pushing distributed antenna systems, small cells and WiFi networks to the forefront. 5G New Radio, hyper-densification and convergence solutions in shared spectrum are emerging as key trends in the wireless industry. 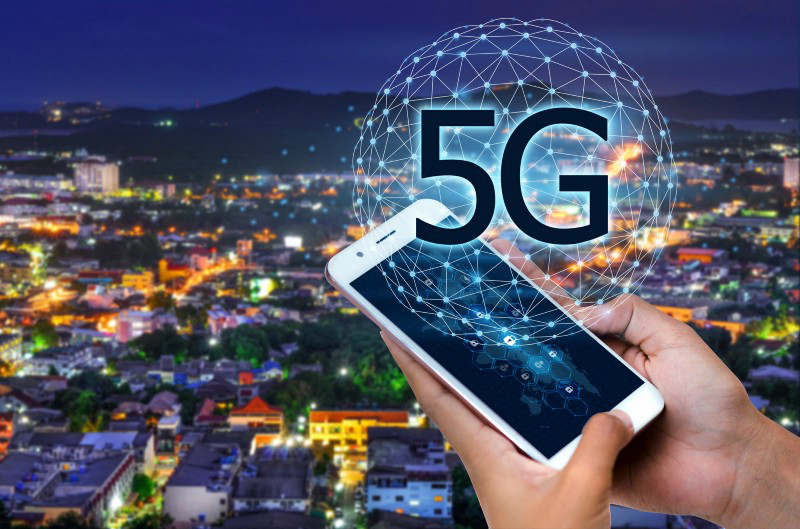 But first, service providers are in the midst of deploying 4G networks, and new tools such as carrier aggregation, massive multiple-input multiple-output (MIMO) and beamforming are all emerging on the road to 5G. These new solutions can enhance network capacity and performance to address the growing demand for connectivity. Wireless infrastructure spending and the implications for tower owners and wireless infrastructure stakeholders are hot topics. Several forces are driving carrier spending, including FirstNet, the increasing network traffic from unlimited data plans, the shift to mobile video, 5G fixed wireless and more. As networks evolve from 4G to 5G, fiber and densification will become increasingly important. Fiber is fuel for both LTE and future 5G systems, and service providers are doing their best to increase their fiber footprints. Deloitte expects to see $130 billion-$150 billion in “deep fiber” investment in the U.S. over the next 5 to 7 years, due to a combination of broadband competition, ensuring 5G readiness, and expanding fiber into new areas. Opportunities for tower owners and infrastructure stakeholders exist in the burgeoning fiber market. Next-generation connectivity will be realized through a convergence of wired and wireless sites, and ultra-dense networks comprising macro towers and small cells that support more frequencies including licensed, unlicensed and millimeter wave bands. As small cells become important for capacity and high data rate coverage, operators must decide how to integrate them into their wide area network. New challenges are also brought with the densely deployed mobile heterogeneous networks, such as the evolved network architecture, energy efficiency, interference mitigation, and effective resource management. Automation also is expected to impact the wireless industry. Managing the complexity of the site is challenging when cells are smaller and closer together, devices require different topologies, and more networks come on line. Information from location management, location intelligence, interconnection, asset management, process management and workflow management all require more automation and new tools so that all stakeholders in the site can manage large portfolios of complex and dynamic projects and assets. Speakers from Boingo, inPhase Wireless, BHC Rhodes, B+T Group, OneVizion, CommScope, and Advanced RF Technologies as well as analysts from Media Venture Partners, Wells Fargo Securities, Atlantic-ACM and MoffettNathanson will delve into these topics during sessions at Connectivity Expo, May 21–24 in Charlotte. To learn more or register, visit www.connectivityexpo.com.